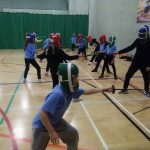 Ormiston Herman Academy – Aspirations raised through UEA visit! 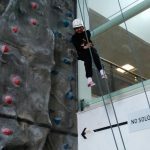 Ormiston Herman Academy > News > Academy news > Aspirations raised through UEA visit! 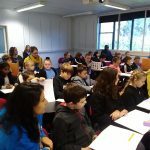 Aspirations raised through UEA visit! 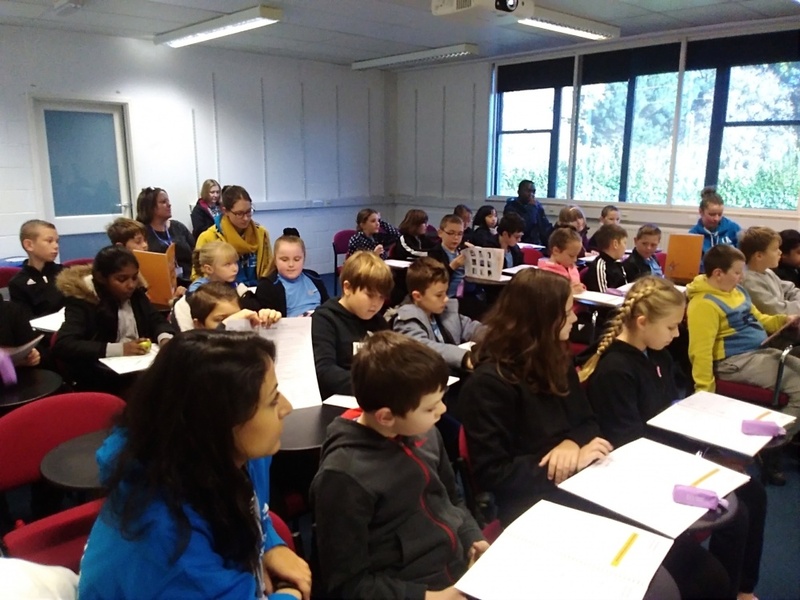 On Wednesday, Year 5 enjoyed a visit to the UEA. 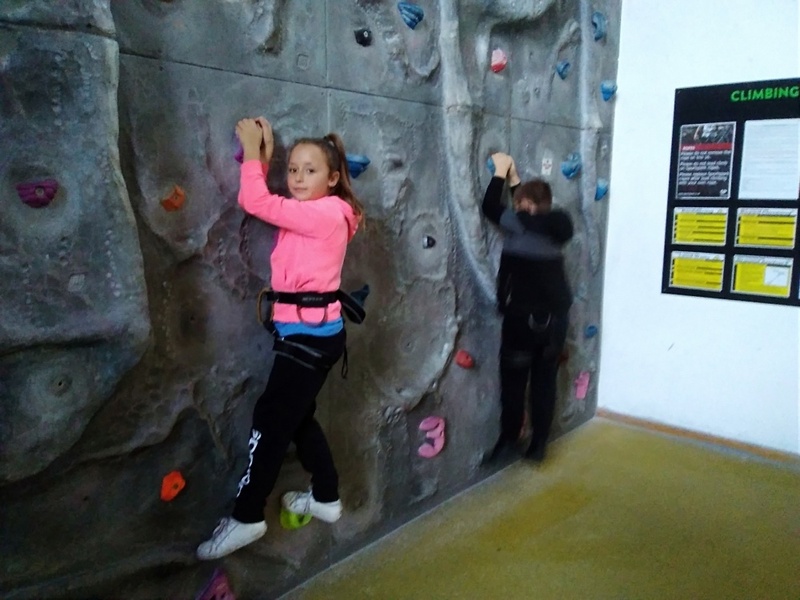 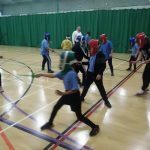 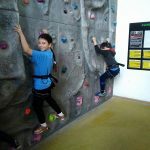 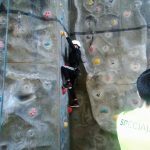 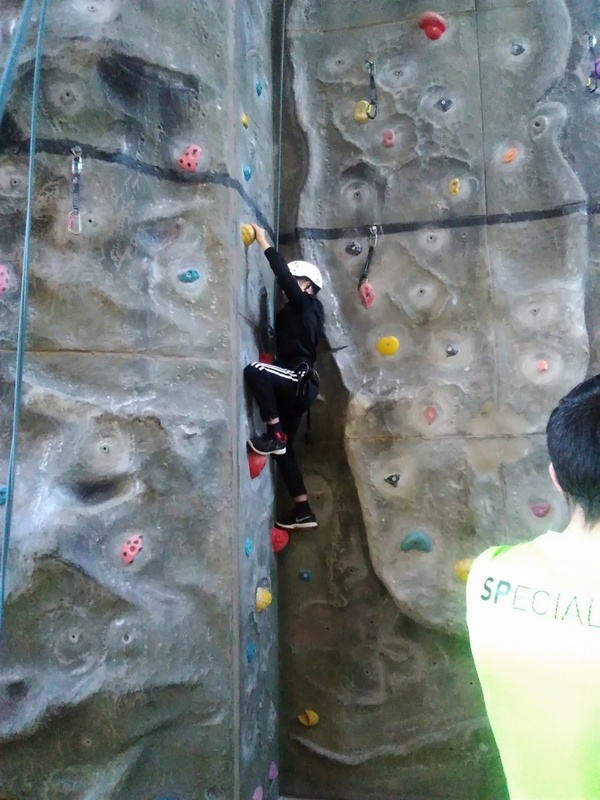 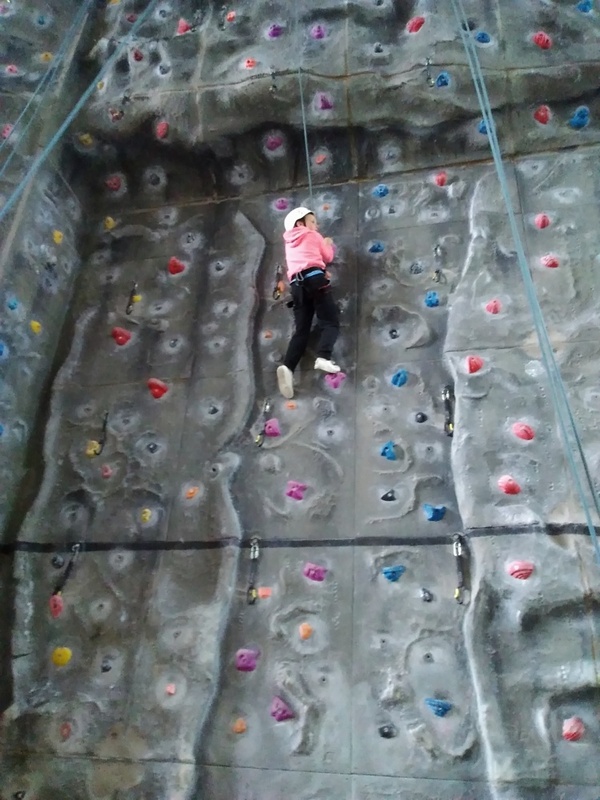 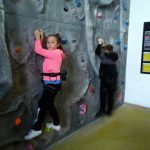 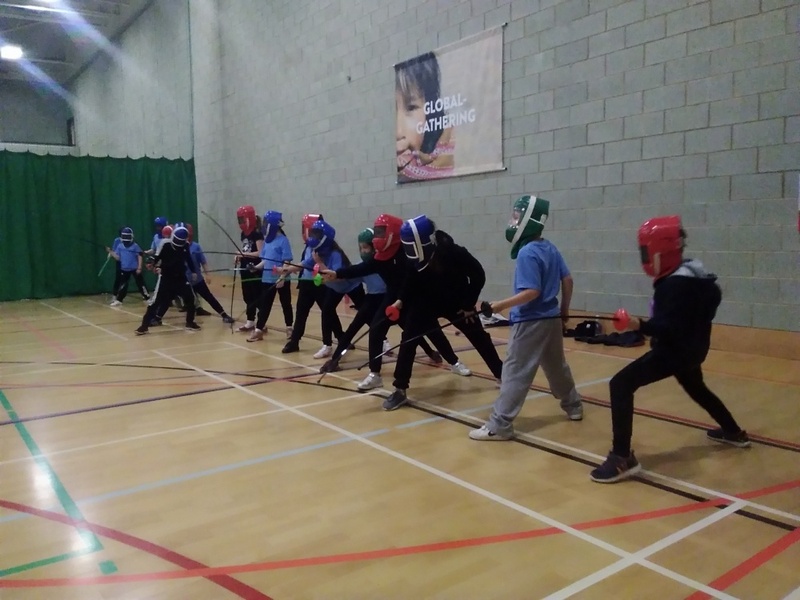 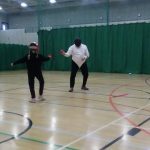 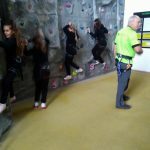 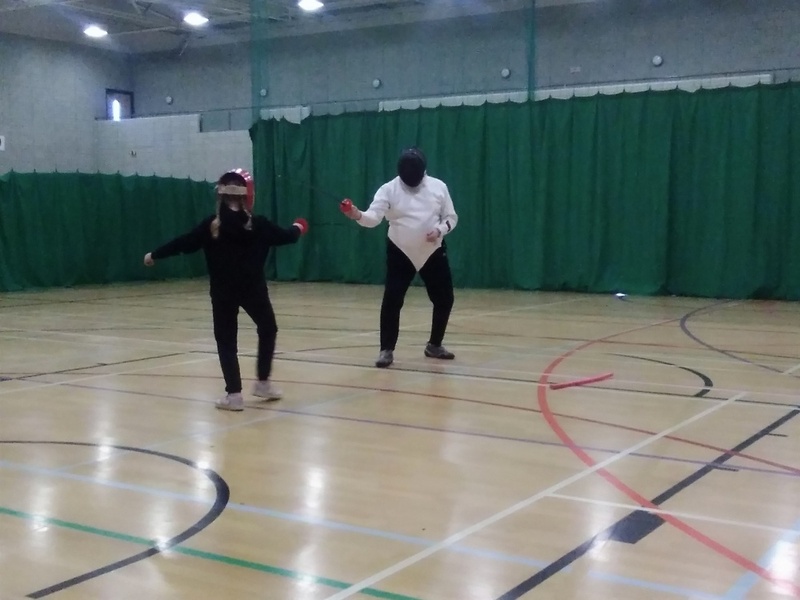 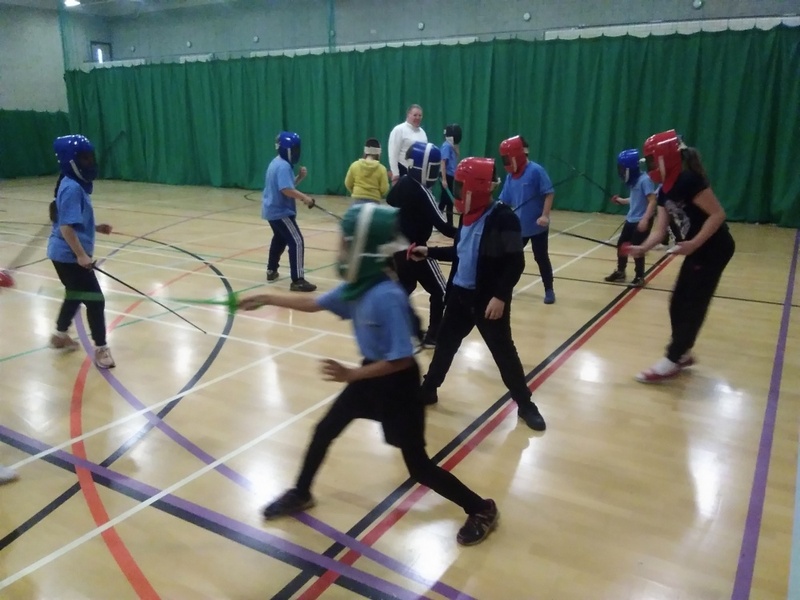 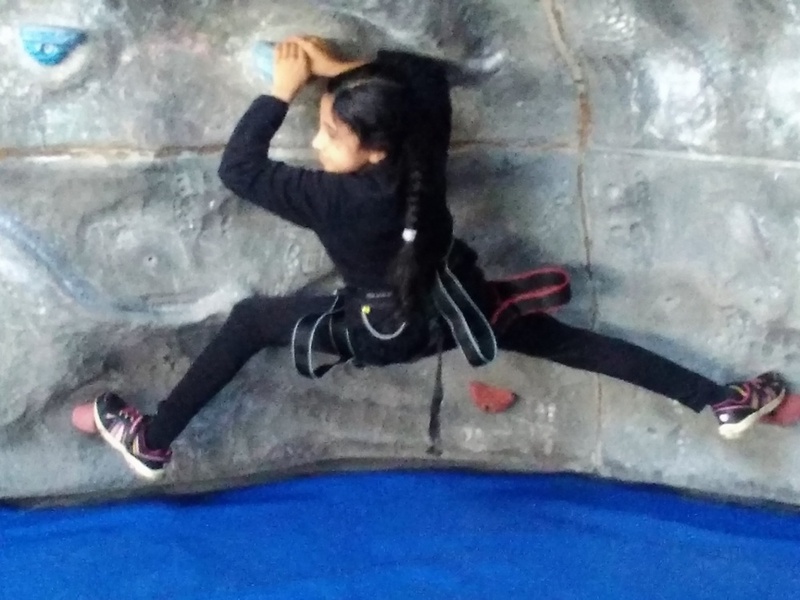 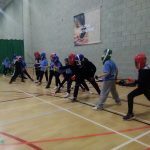 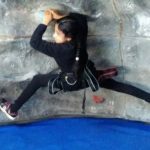 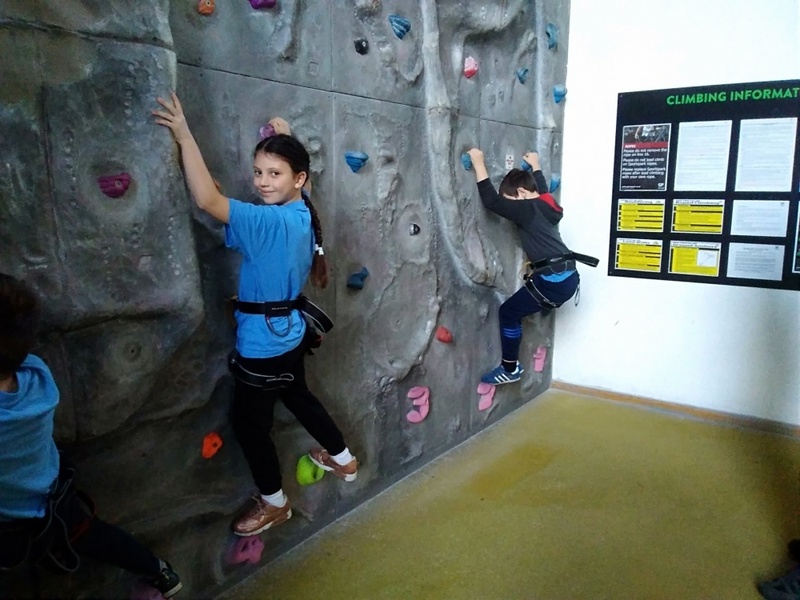 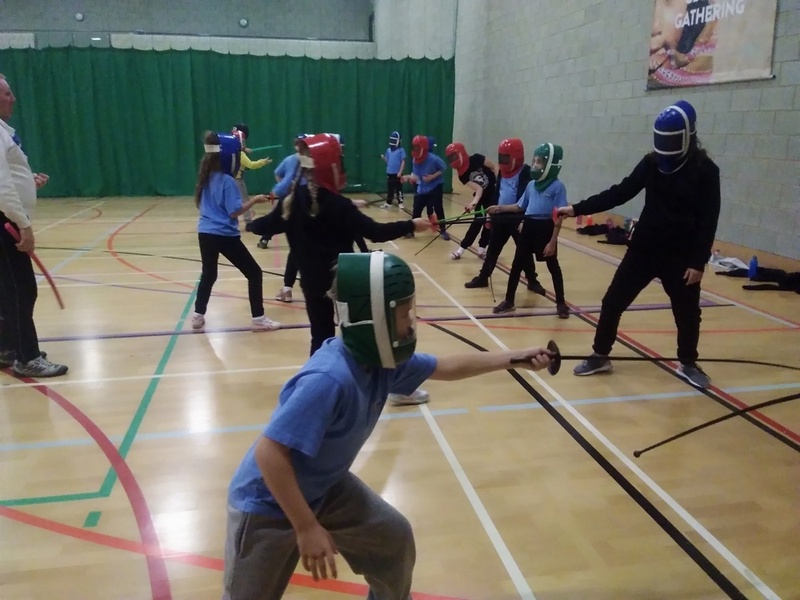 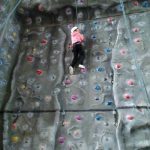 Whilst they were there, they experienced fencing and wall climbing. 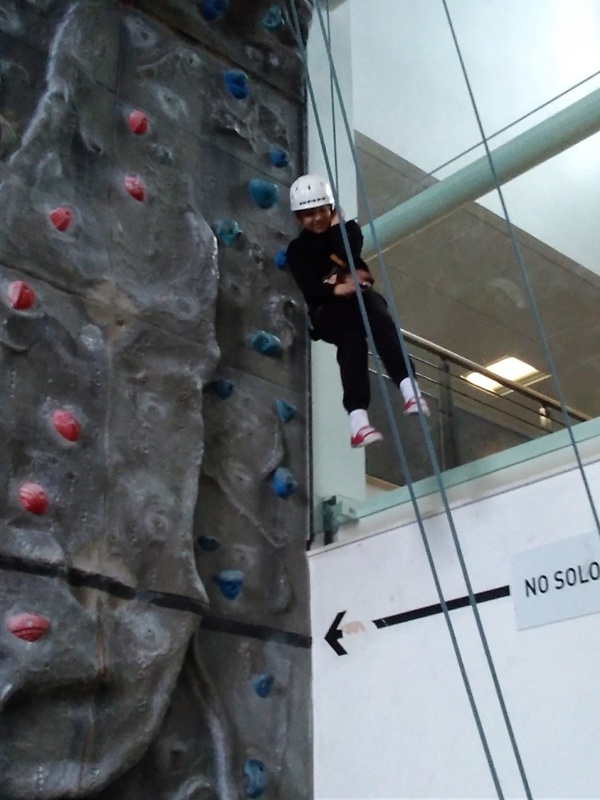 The pupils really enjoyed their tour of the campus and were asking lots of questions throughout the day. 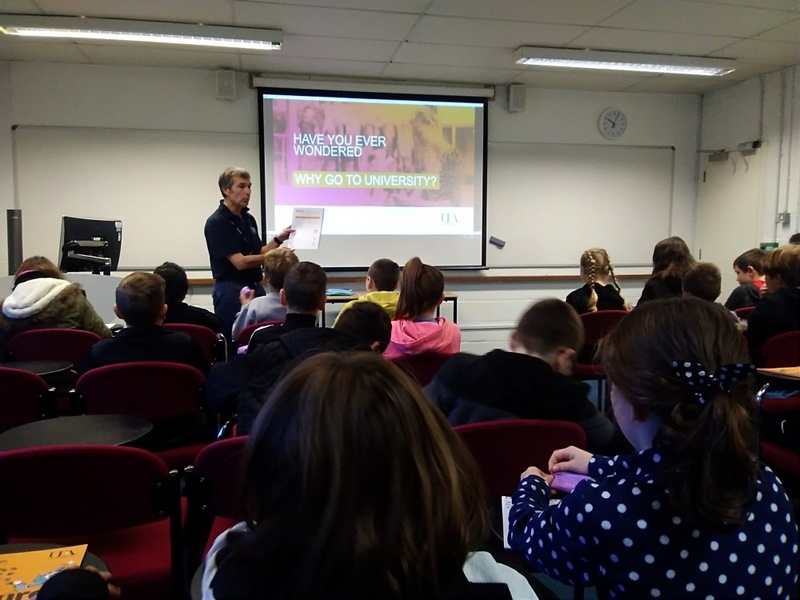 Most of the children were talking about planning to come to UEA in the future. 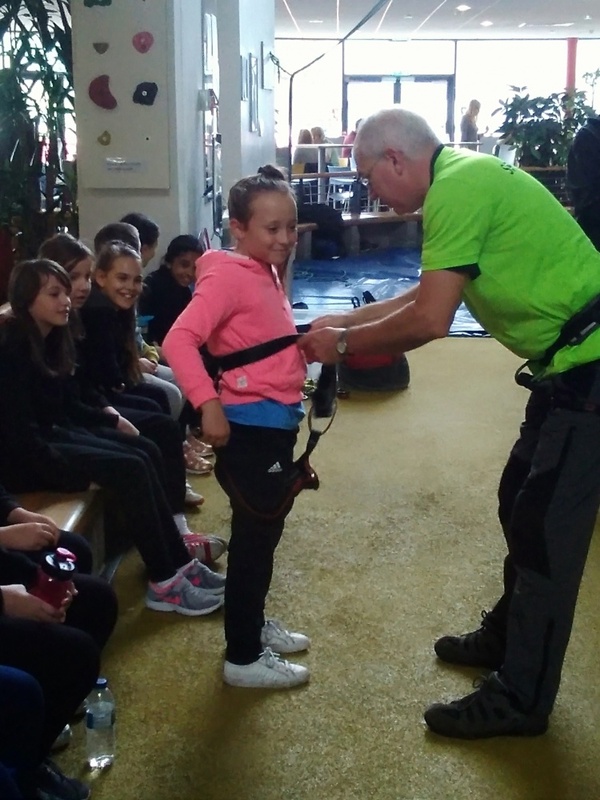 All in all it was a very informative, excellent day. 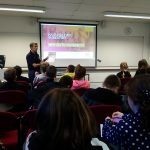 Also, the UEA student ambassadors were very welcoming and willing to answer all the questions.